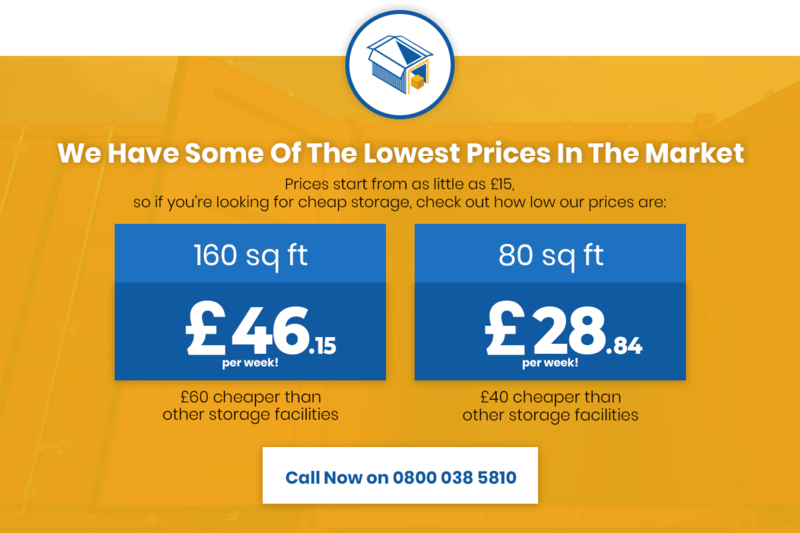 If you’re looking for self storage, storage units, container storage in Surrey then you’ve come to the right place. Customers often ask us – what makes the container storage units in Surrey we offer different? How do we stand out from the crowd with what we do? Aren’t all storage units in Surrey basically in the same? As for the answer, it all comes back to one key point. We went into business to bring a totally new dynamic to container storage units in Surrey. One that makes everything so much easier, friendlier and more affordable than ever before. No frills, no unnecessary extras and no complications – just the simple, affordable self storage container units in Surrey our customers expect. And not just in Surrey, but also Woking, Esher, Redhill, Guildford, Oxted, Reigate and the whole of the South East of England. It’s our on-going mission to cover the needs of anyone looking for high-quality domestic and self-storage in Surrey. While some cater to the needs of business or domestic customers, we’re proud to work with both. Our customer-base includes domestic customers with a variety of needs, commercial clients, industrial organisations and more. Quite simply, whatever you need to store and regardless of the duration, we’ve got you covered. Give us a call now for self storage, storage units, container storage in Surrey. From our base just off the M25, we’re proud to offer safe and secure vehicle and caravan storage in Surrey. Our units and plots are available in various shapes, sizes and specifications – all covered by 24/7 CCTV. When it comes to safe, secure and flexible caravan storage in Surrey, we take no chances with the property of our customers. What’s more, our caravan storage clients enjoy quick and easy access to their property for total convenience, seven days a week. Whether looking to store a few household items, some essentials from the office or the commercial vehicles your brand relies on, you’ll find all you need and so much more right here. We’re also proud to offer a variety of off-site storage solutions, alongside caravan and car storage in Surrey. If you’re looking to expand storage space on your own premises, we can provide you with a shipping container of the required size and specification. We’ll also deliver and position the unit you require for maximum convenience. Whether looking to buy or rent storage units of any size, we can offer a comprehensive range of short and long-term contracts accordingly. It’s amazing how much a little extra space can help when needed most. We take pride in offering the simplest, most affordable approach to vehicle storage in Surrey, not to mention a wider catalogue of larger storage solutions. Whatever you need, you’lll find it right here for at least 30% less than the average market price.